On a quiet side street, tucked away from the noisy, polluted traffic of the city, there is a special place. 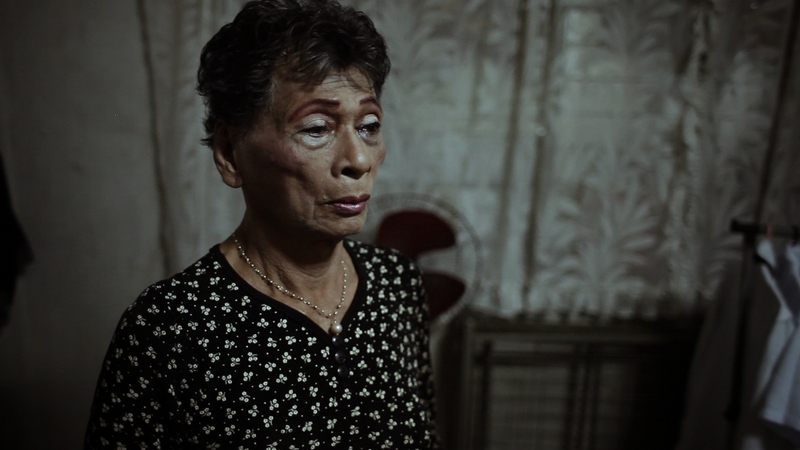 Since 1969, the Home for the Golden Gays has been a refuge for the elderly and vulnerable gays of Manila. A home for those who have nowhere else to go, for those whose families have rejected them, and for those who simply want to be in the company of other elderly gay people.